Benefits of MSME registration or Online MSME Registration plays a vital role especially for small and medium sizes of business throughout India. It is found that the overall economic growth of a nation largely depends on its small and medium size businesses. If you are also running a small and medium-scale business, you should not forget going through SSI registration or MSME registration. What Are the Benefits of MSME Registration? MSME registration online offers entrepreneurs to avail incredible advantages under the current MSME scheme of the Indian Government. 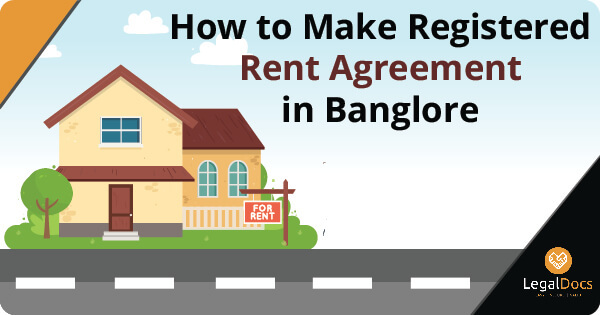 One of the key benefits of registration is that you can easily get your business included in the state as well as central government business schemes. If you want to grab benefits of these government-run schemes, you need to go through the essential registration process. Do you want to know benefits of MSME Registration? If yes, then you should check out stated below benefits. If you get your business registered under the MSME, you can easily grab the benefit of enjoying easy bank loans. You can easily grab collateral free mortgage from banks where you donâ€™t need to pledge your property with the bank. All the small and medium businesses can grab this benefit. Government of India also amended the industrial act where all medium and small MSME registered businesses can avail the benefits of governmentâ€™s schemes. So, you can easily boost the overall production at your business premise. The more you increase production at your business premise, the more you create success opportunities. If you are running an MSME registered business, you can easily get a business account opened in any banks in India. Yes, it is another great benefit of choosing this option. Do you want to participate in the global trade fairs? If your answer is yes, then you should not forget going through the MSME registration online. There is no doubt that you would always like to make your small business a big one. Thus, you need to be a part of international business fairs. If you participate in these global business fairs, you can be able to grab recognition for your business whether medium or small in size. It is a fact that being a business owner, you would always like to save as much money as possible. Thus, if you want to save your hard earned money on stamp duty and registration, you should not forget getting your business registered under MSME. Whether you are running a medium or small-scale business, you can always be able to grab discounts on stamp duty and registration. 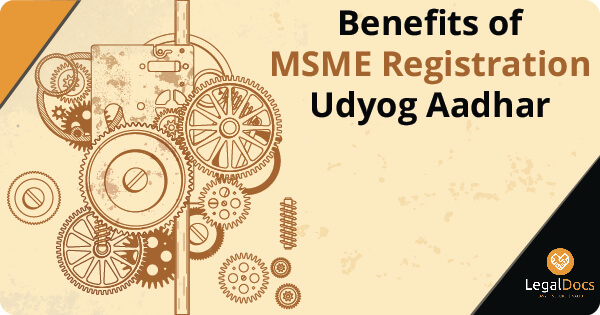 Apart from aforementioned benefits, there are various other benefits of MSME registration. If you want to unveil the key benefits of online MSME registration, you need to look at nowhere else but LegalDocs. It is a reputed legal documents portal that can help you getting your documents requirements met. Are you confident and Motivated enough to Get MSME Registration in India? Legaldocs will guide you in getting all necessary Food Licensing and Registration required to Get MSME Registration, Please click on the following link to connect with our consultants. 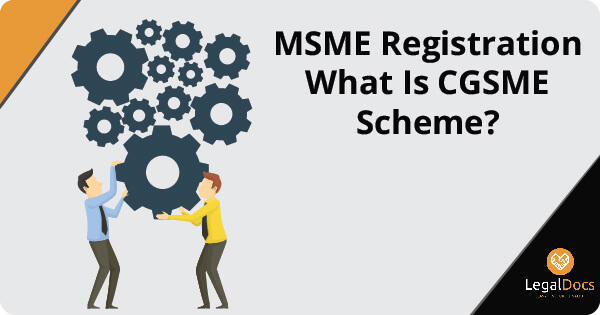 MSME Registration What Is CGSME Scheme? Great blog! Thanks for sharing this knowledgeable blog and it is very useful.